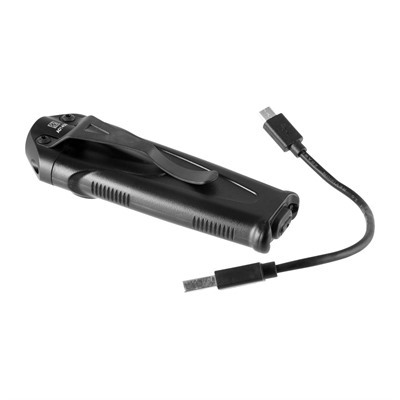 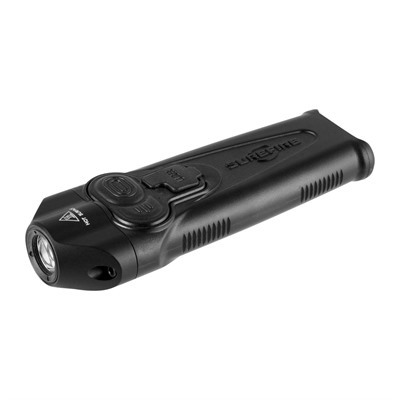 The Surefire Stiletto Rechargeable Multi-Output Pocket LED Flashlight features a wide 650 lumen, medium 250 lumen, or a 5 lumen beam for tasks using the MaxVision reflector. 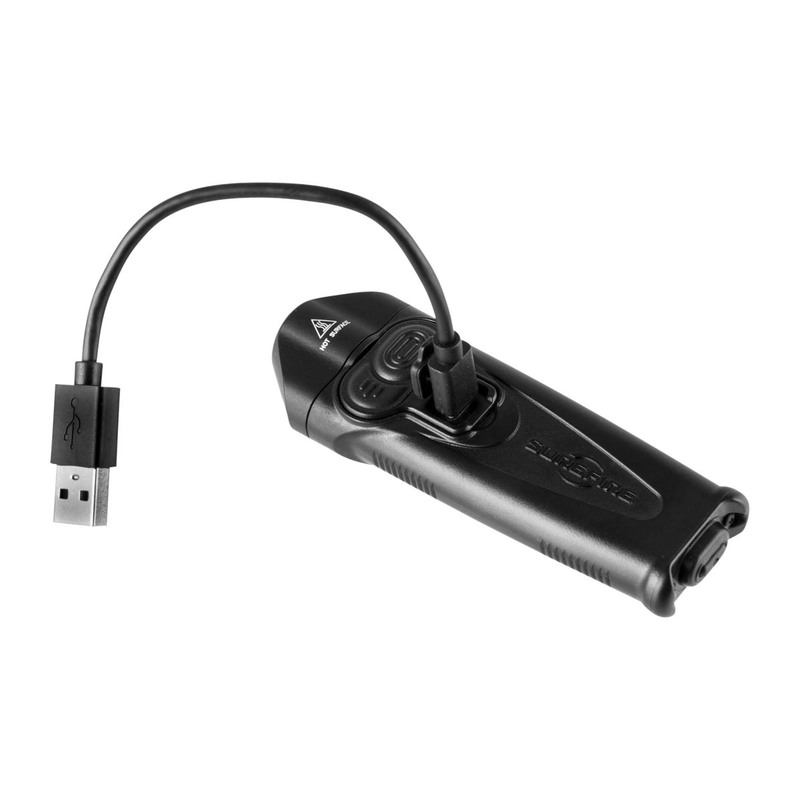 The tactical switch activates high output only and has an optional high-frequency strobe. 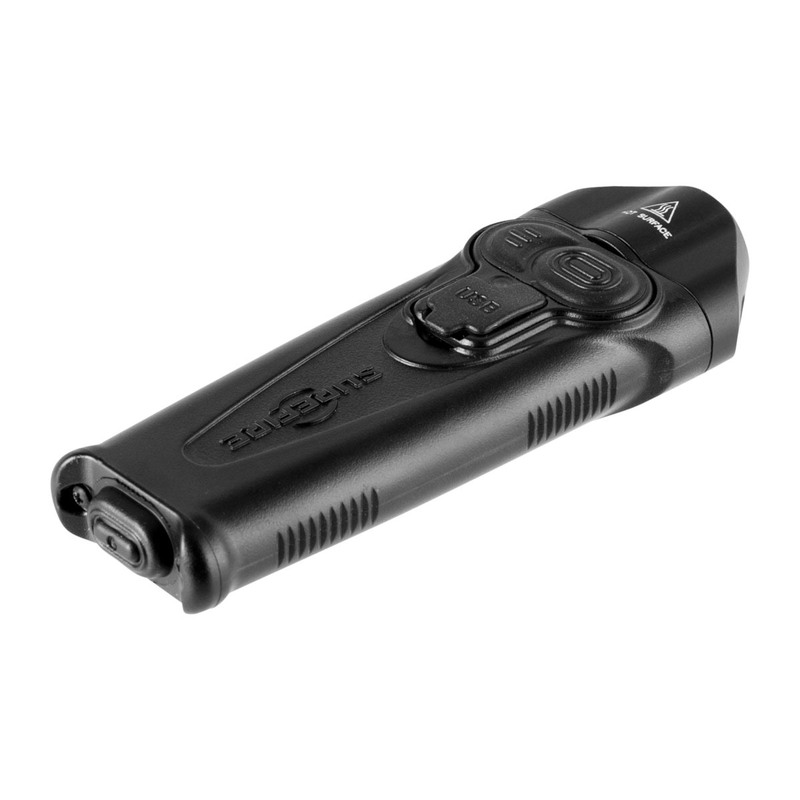 The Surefire Stiletto features a programming switch which allows end-users to change activation sequences and more. The Surefire Stiletto is a rechargeable, high-output handheld flashlight—ideal for anyone’s everyday carry kit.